As a professional dedicated to marketing on the internet, you know how important it is to hone your skills and stay up-to-date with the latest information. Internet marketing is constantly changing, and we’re on a constant quest to keep up with the latest strategies and tactics. To help you with this task we’ve compiled a list of our top ten must-read eBooks from some of the best sources for Internet marketing. 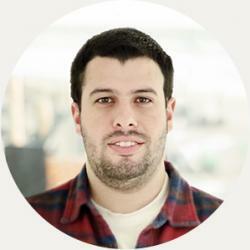 Content Marketing has become the latest catch-phrase. Everbody seems to be talking about it. But so many people that are talking about content marketing get it wrong. Content marketing is not advertising, it’s not the marketing of content, and it’s not social media. Circle S Studio has developed a great beginner’s guide with An Introductory Guide to Content Marketing. A lot has been written about inbound marketing, but how exactly can you generate customers with it? 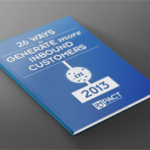 In this eBook John Bonini from Impact Branding & Design discusses 26 ways to generate customers using inbound marketing in 2013. SEO is one of the most misused and misunderstood aspects of internet marketing, yet probably the most important. Black hat, white hat, Penguin updates, Panda updates. The acronyms abound, and we don’t know who to trust to tell us. So why not go straight to the source? Google has written a great little guide, their Search Engine Optimization Starter Guide, to help you begin to navigate your SEO journey. 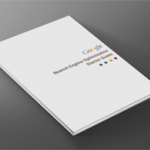 As if an eBook from Google wasn’t enough, we thought we’d include a second authoritative resource on SEO – this time from SEOMoz, the company many consider to be the best source for SEO knowledge available today. You can read their Beginners Guide to SEO either as a series of articles, or you can download a PDF version of their eBook. 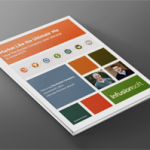 Infusionsoft has taken the marketing world by storm, with their combination CRM, e-commerce, social media and email marketing tool for small and mid-sized businesses. Every year they hold a contest to see which one of their customers are using the most innovative and effective marketing strategies. In this eBook you’ll learn how The Rocket Company used Lifecycle Marketing to grow their business. If you’ve been watching the news lately you already know that for the first time in at least 800,000 years carbon dioxide levels have reached 400 parts per million. What has this got to do with marketing? Well if saving time and money going from meeting to meeting isn’t enough to convince you to use webinars, maybe saving the environment will. 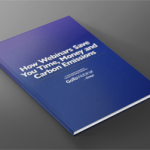 In this guide, the Content Marketing Institute in conjunction with Citrix GoToWebinar show you how to use webinars effectively in your marketing efforts – while saving the environment. So you’ve created a great content strategy, your editorial calendar is set for the next six months, and you’ve written some great thought leadership articles, eBooks and blog posts. Now what? 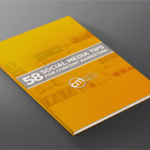 The Content Marketing Institute has an answer to your content distribution problems with their eBook 58 Social Media Ideas to Inspire your Content Marketing. The term ‘Content Marketing’ contains two words. Unfortunately, many marketers have focused on only one word: the ‘content’ piece, while neglecting the ‘marketing’ piece. 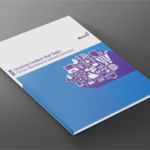 Thanksfully Marketo has come to the rescue in their eBook A Guide to Creating Content for Demand Generation. 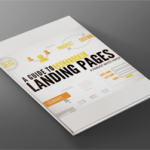 Being a landing page company ourselves we kind of took a shine to this eBook. 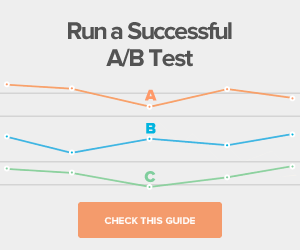 Pardot takes a unique approach to landing page best practices by discussing content on branded landing pages, sending download links in auto-responder emails, progressive profiling and A/B testing. 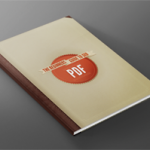 Finally, we’d be remiss not to include our own eBook. 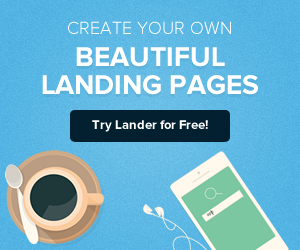 We provide tips on how to create a landing page, how to improve your landing page, how to test your landing page, and some advanced material. 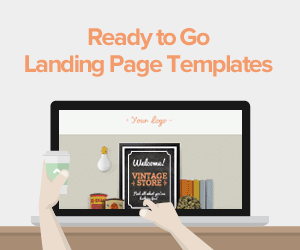 Download Landing Pages: The Ultimate Guide. We also wanted to include a few more resources that didn’t make it on our top ten list, but that we think are valuable nonetheless. One of the most important yet neglected aspect of online marketing is customer segmentation. 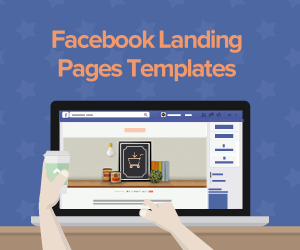 Get Found First does a great job explaining this with their eBook Consumer Segmentation for Online Marketers. 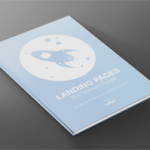 In addition to our eBook on landing pages and the Pardot guide, we thought Ion Interactive’s book Landing Experiences The Visitors Love was great too. Pardot has a few more eBooks (they’re still calling them “white papers.” That’s so year 200!). 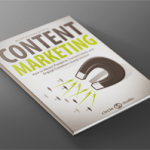 Check out their content creation guide and 5 Steps to Double your Web Marketing Value. Finally, we wanted to share a link to Copyblogger’s 14 eBooks on Internet marketing, with advice on content marketing, copywriting for the web, landing pages, how to build authority, SEO, and email marketing. Check out Copyblogger’s eBooks here.